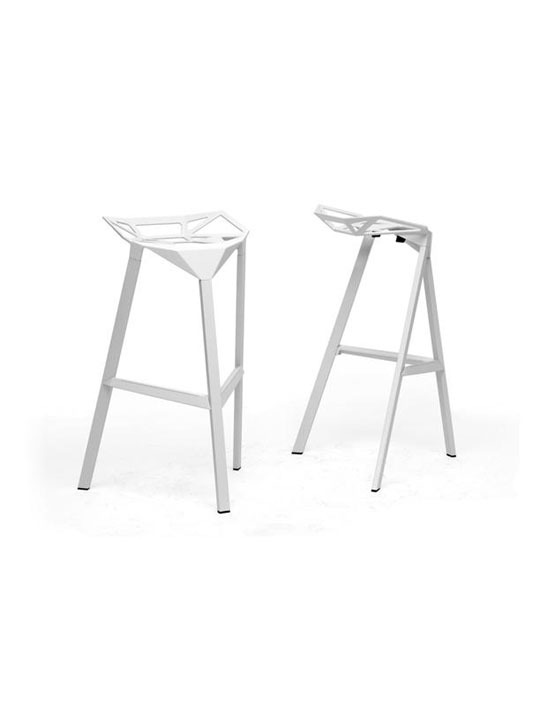 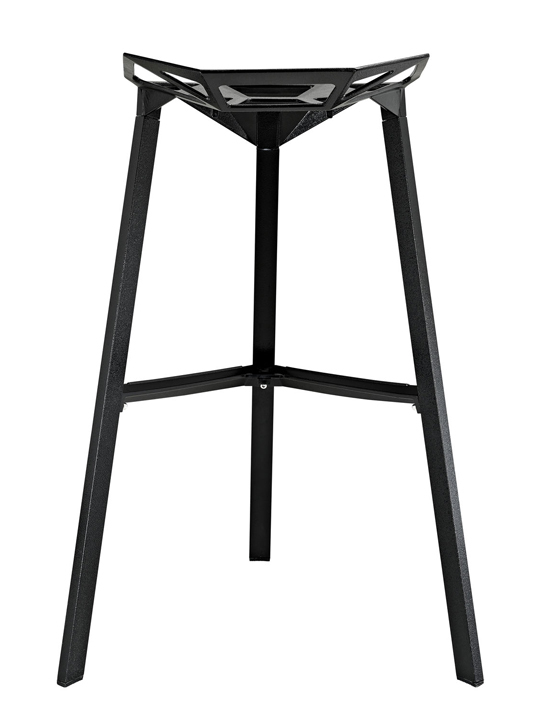 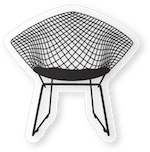 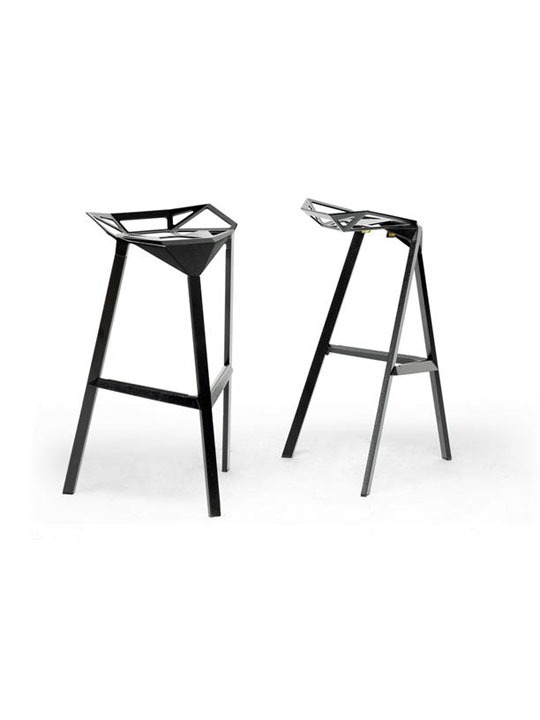 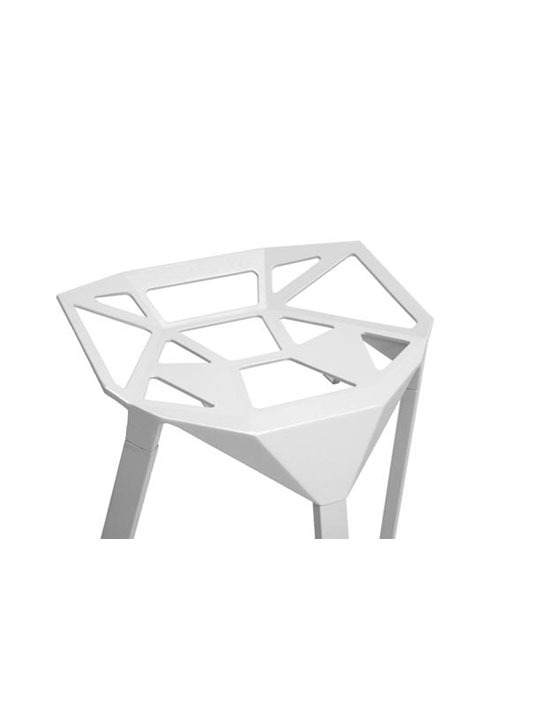 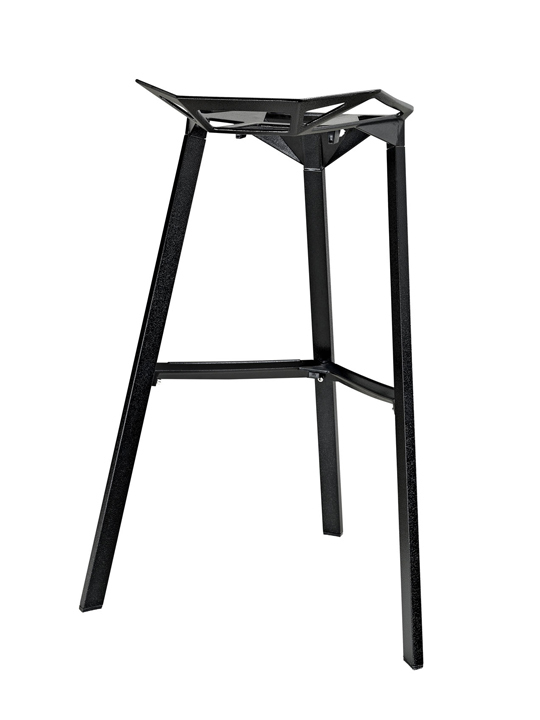 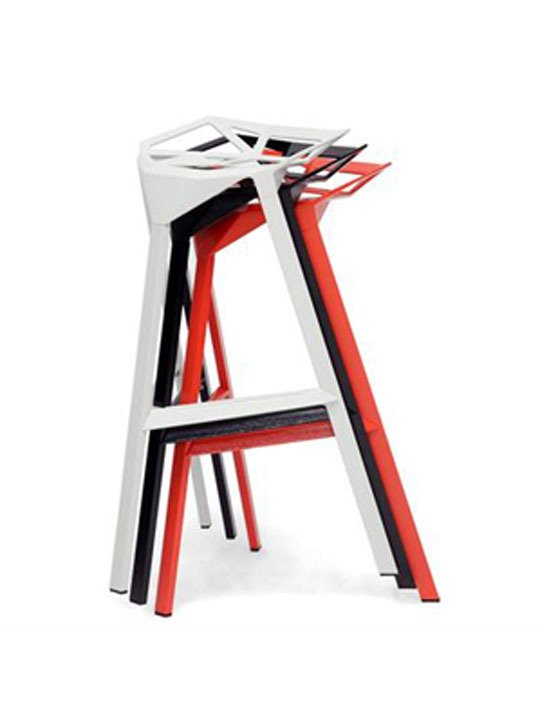 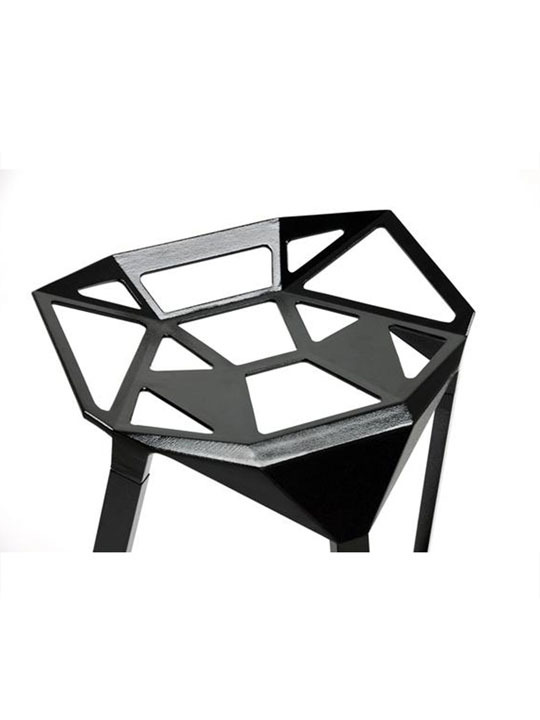 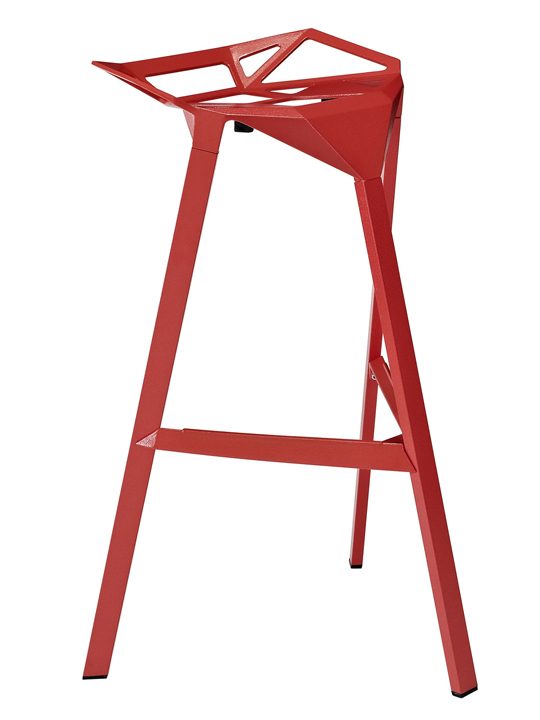 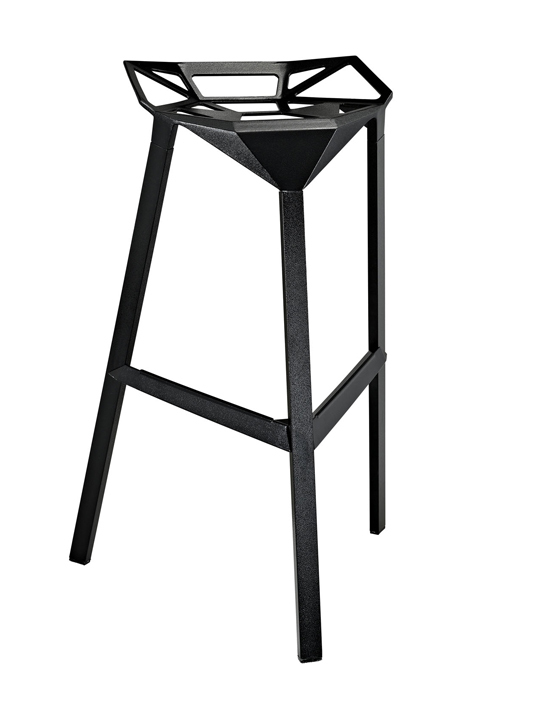 The Stencil Barstool is a futuristic, modern, and industrial piece. 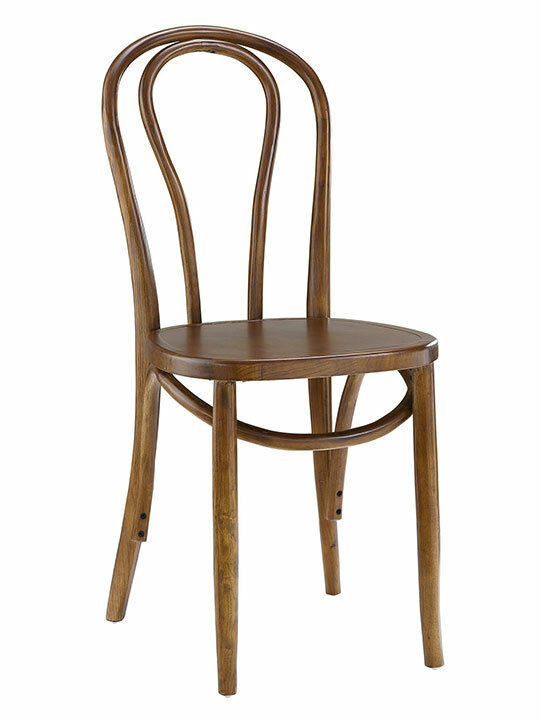 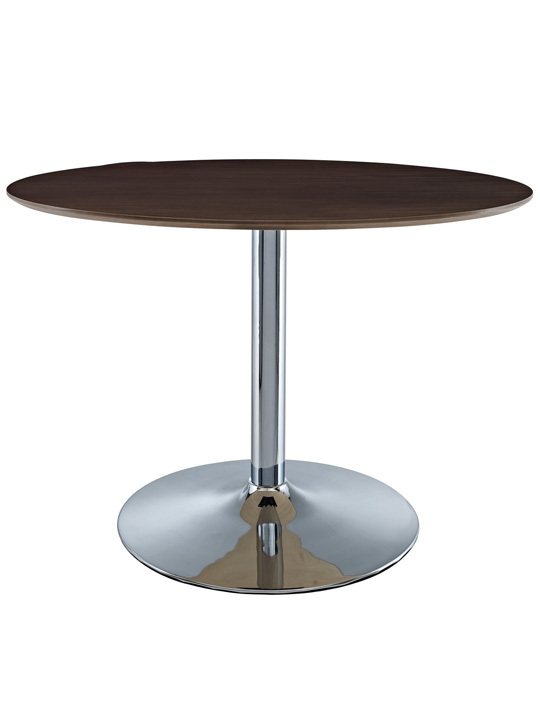 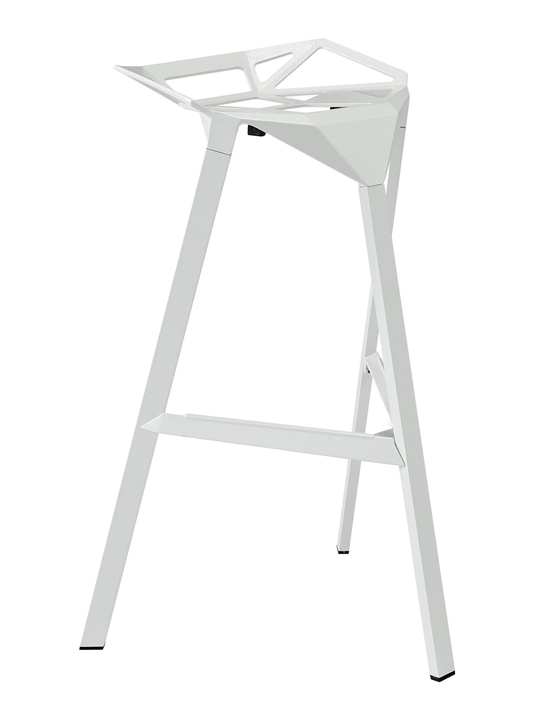 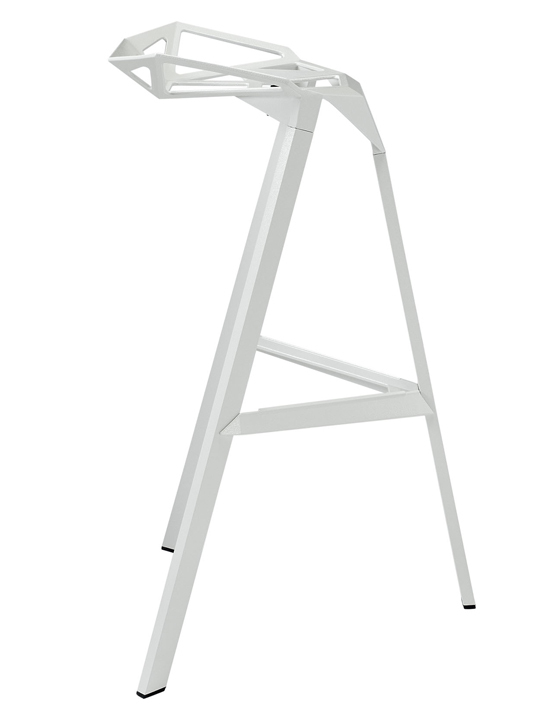 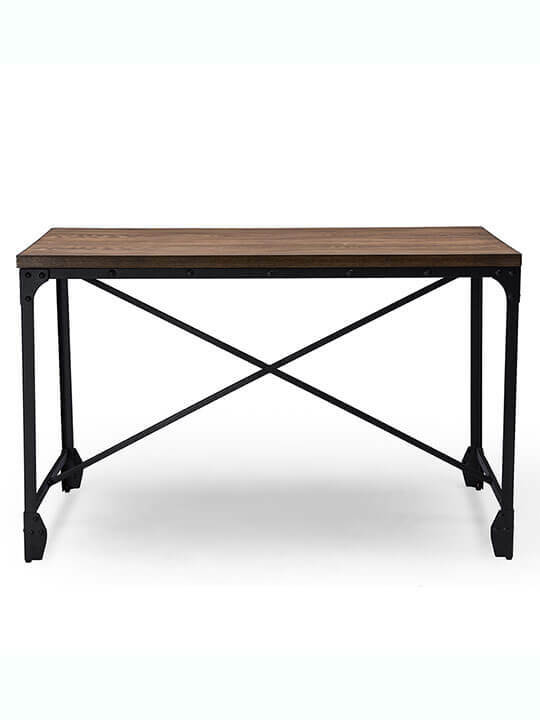 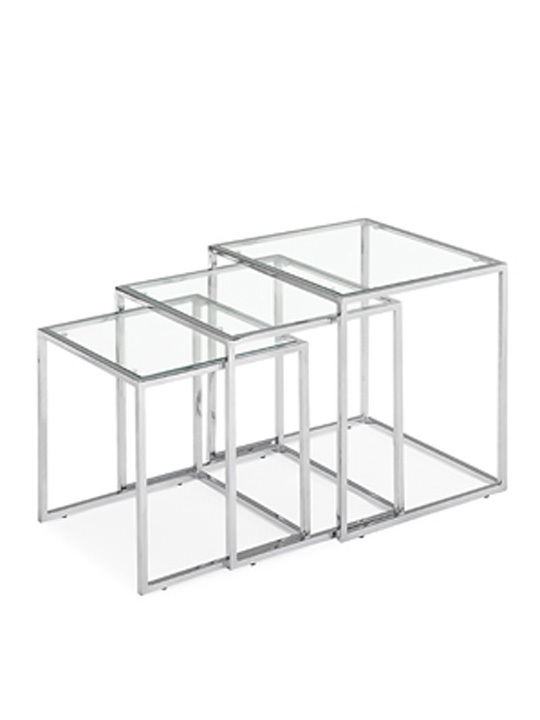 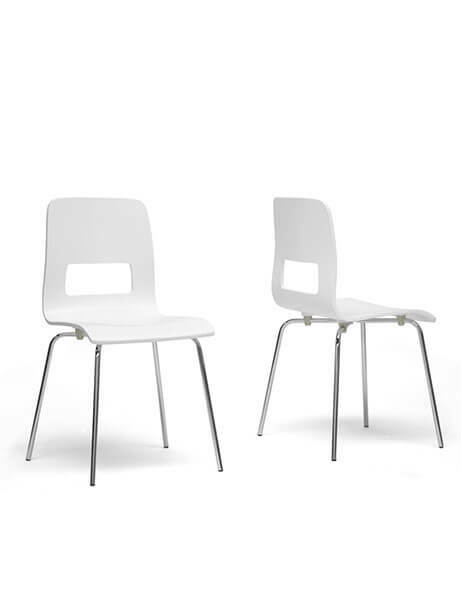 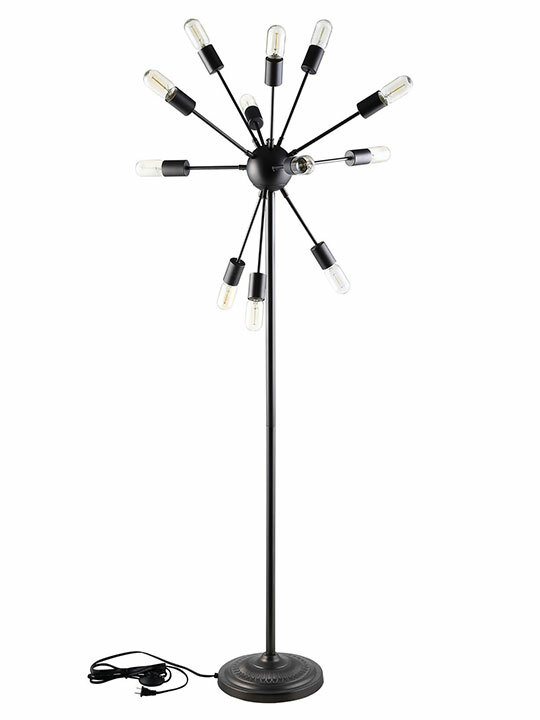 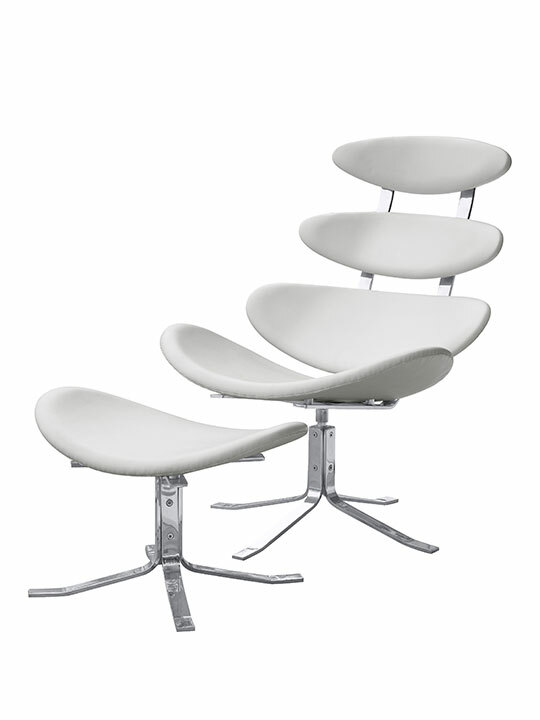 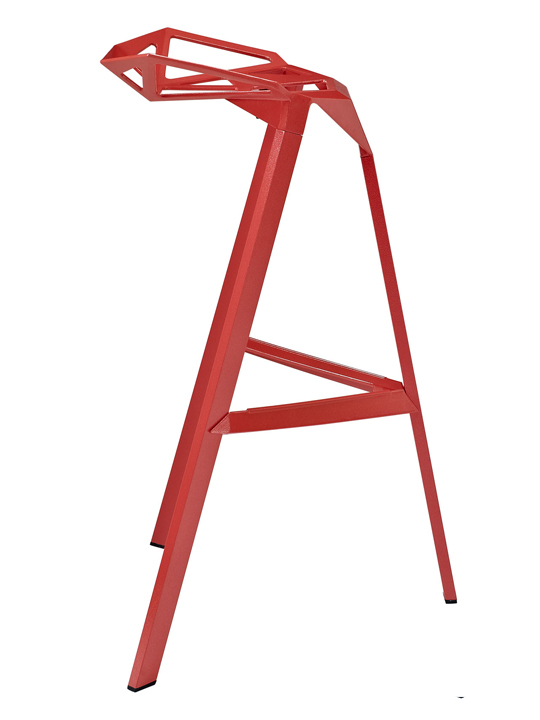 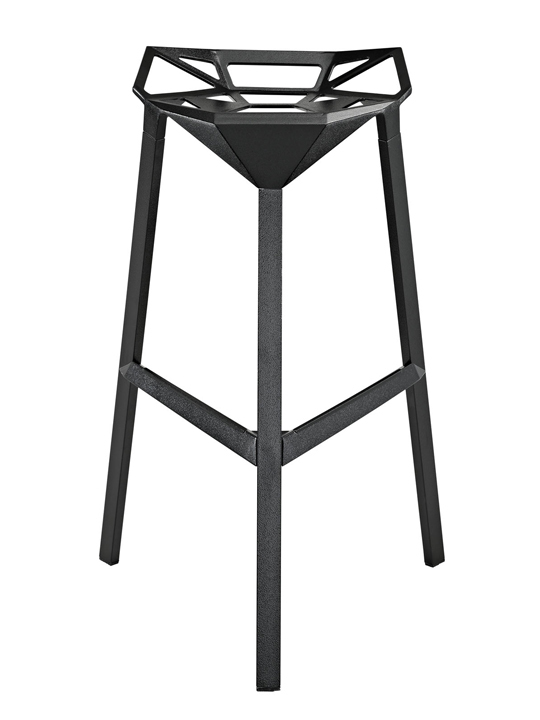 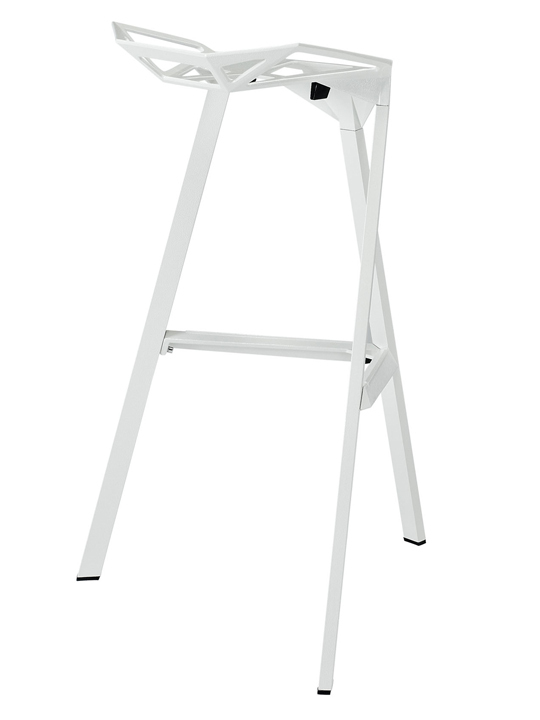 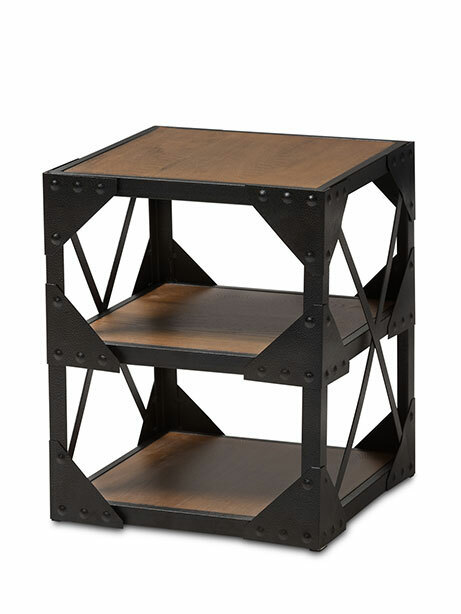 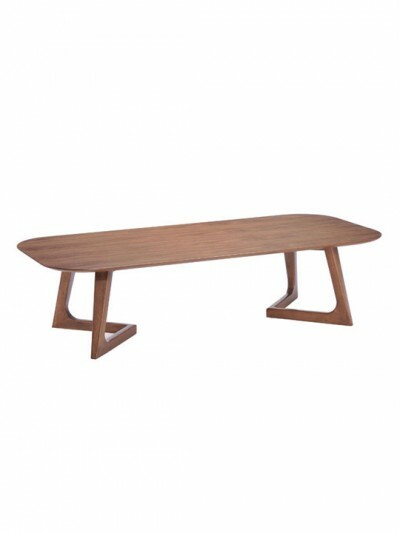 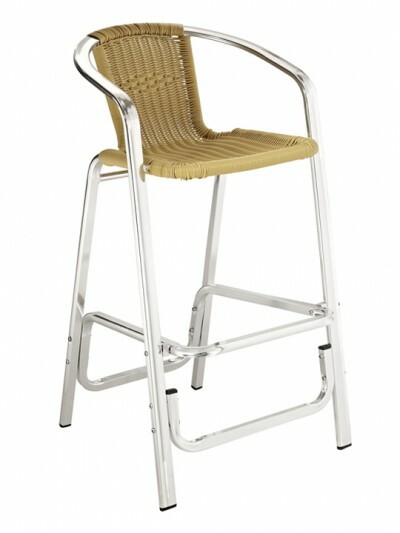 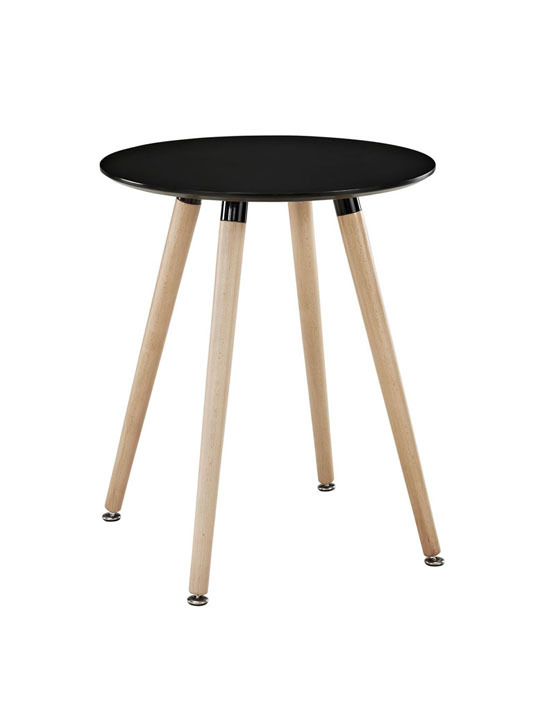 The solid frame and design makes it great for any home, restaurant, or commercial bar stool. 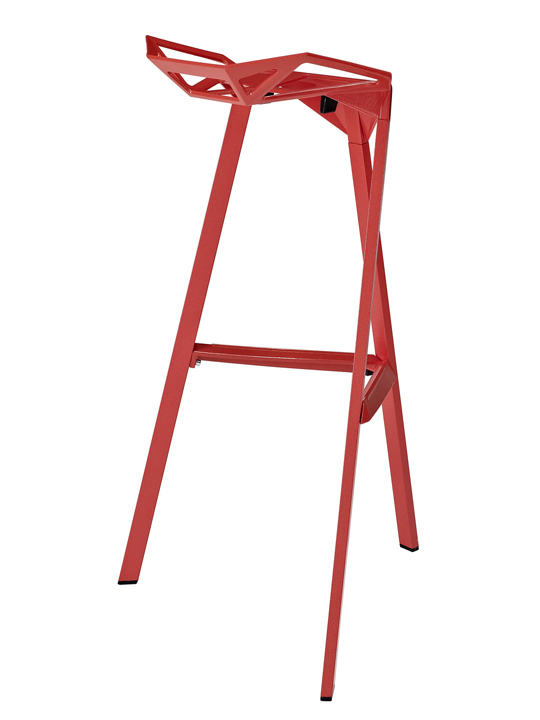 It includes non-marking floor protection and was designed to be stackable when not in use. 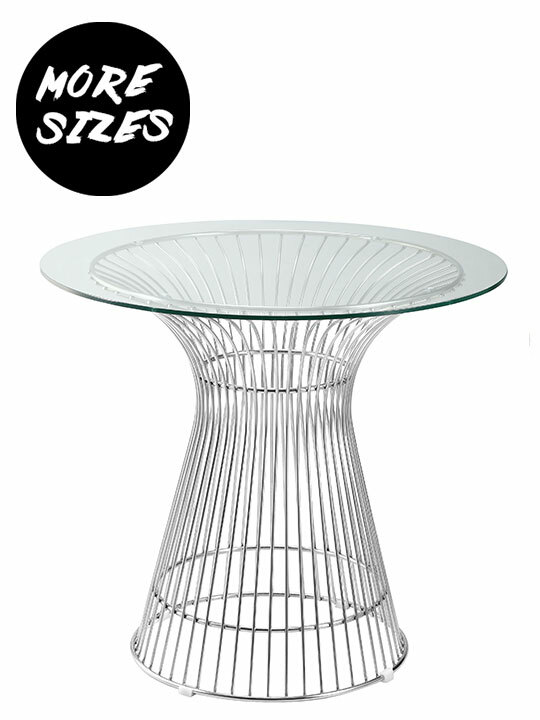 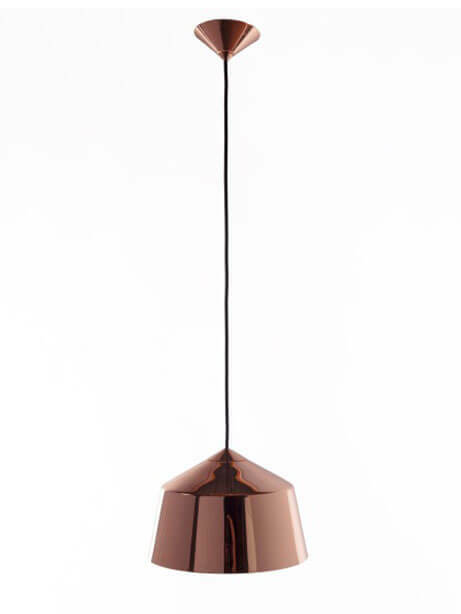 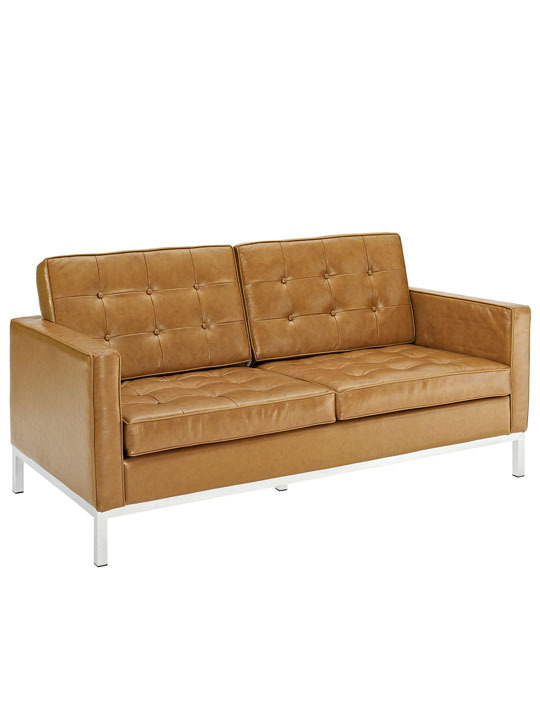 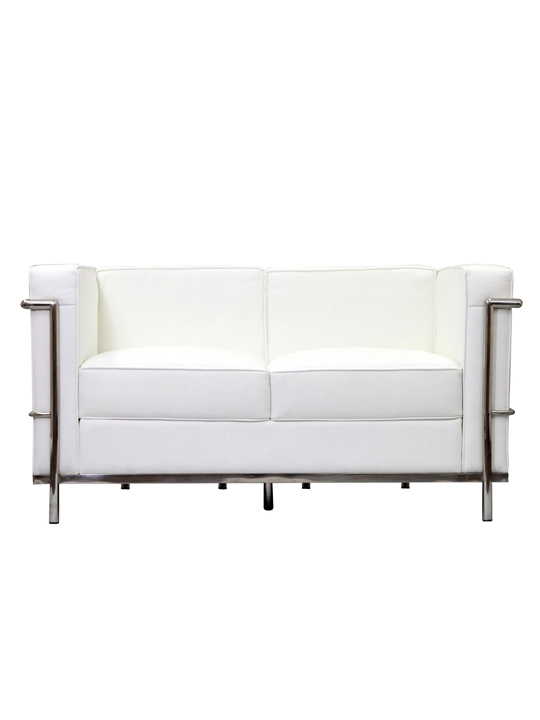 Available in Black, White, or Red.